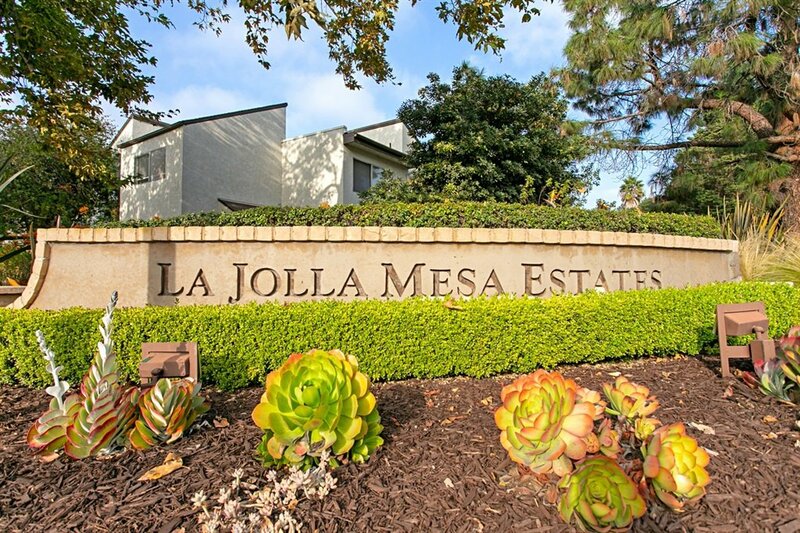 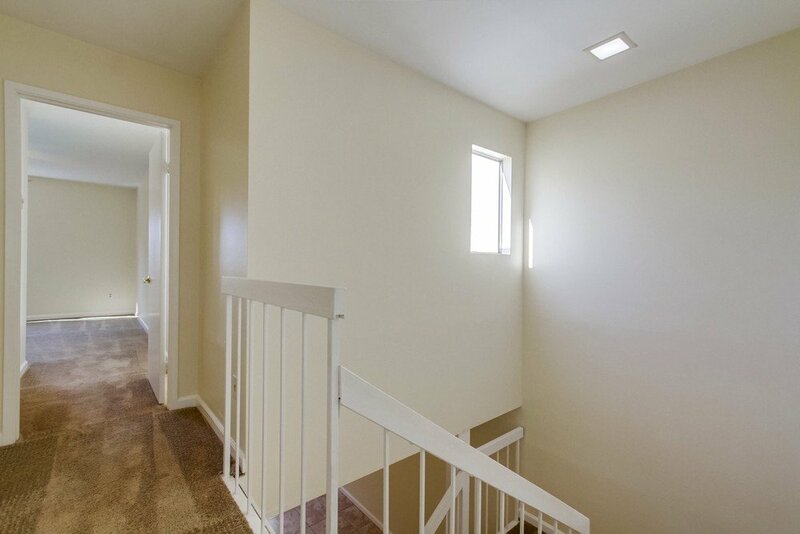 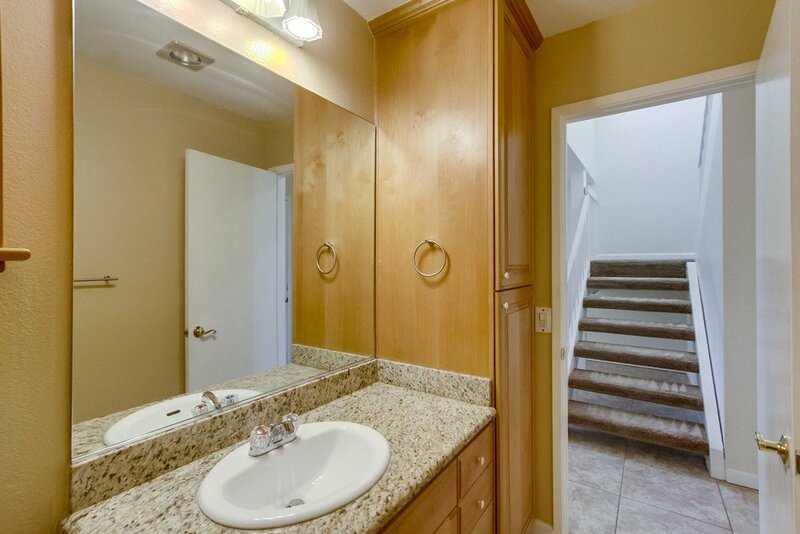 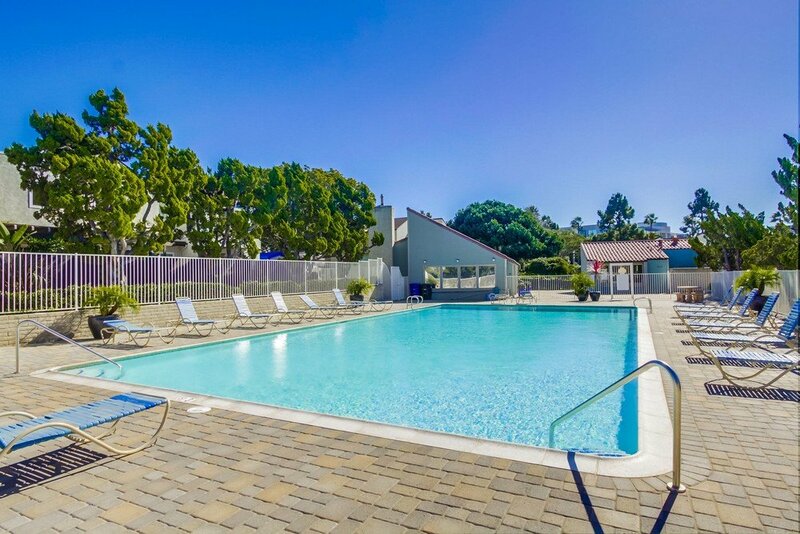 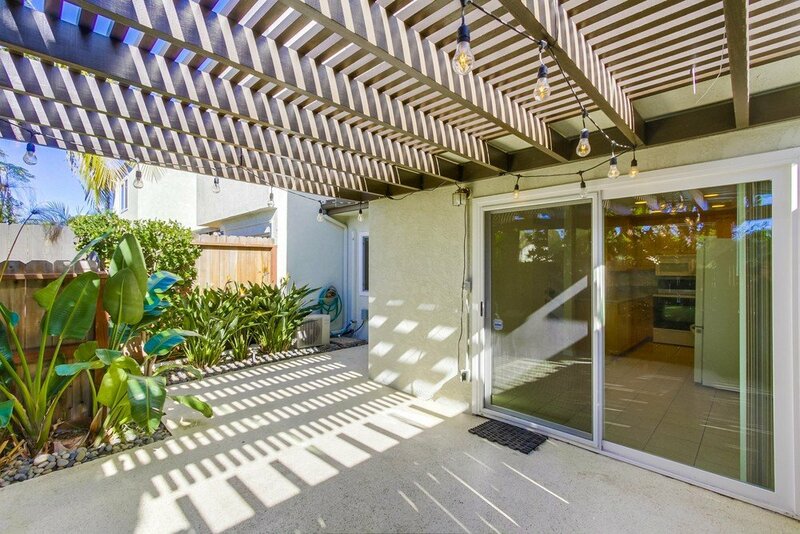 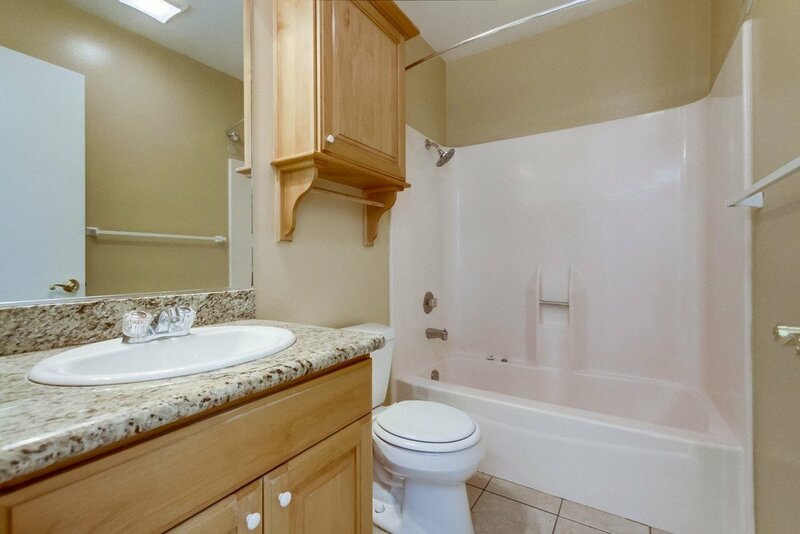 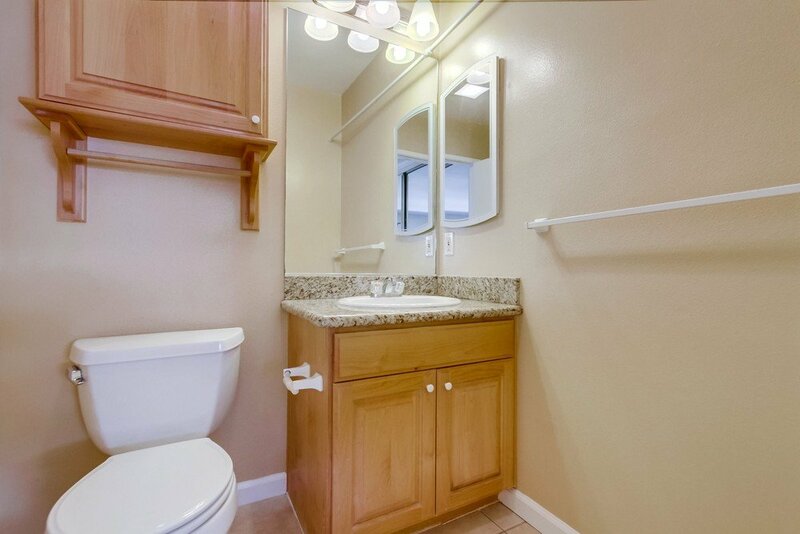 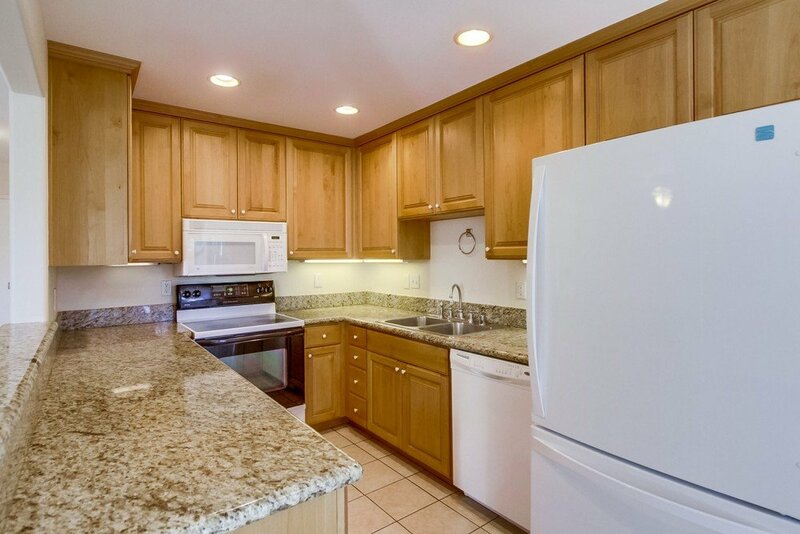 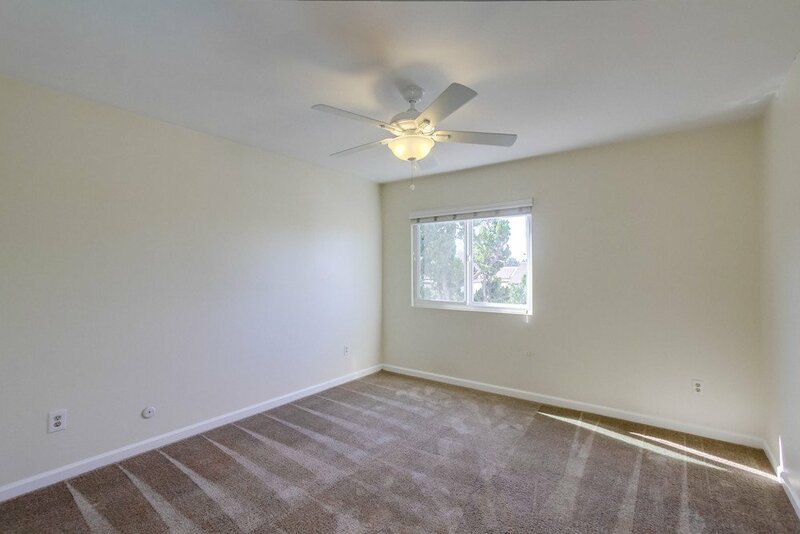 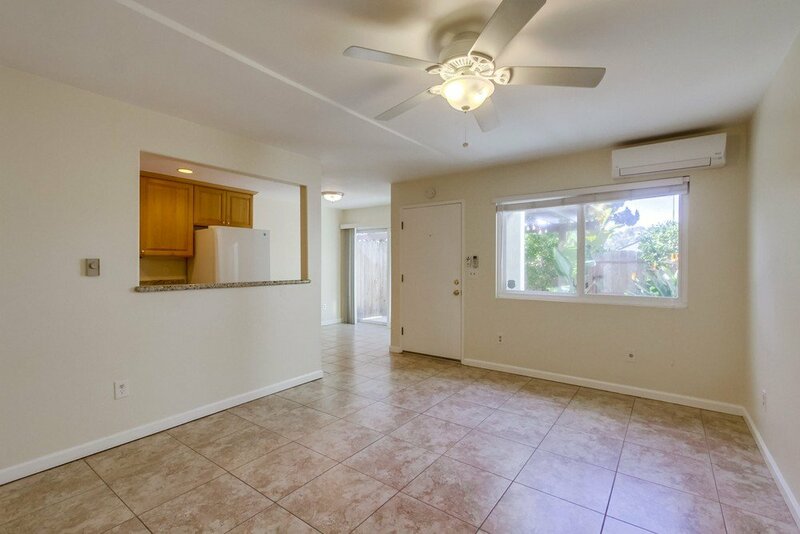 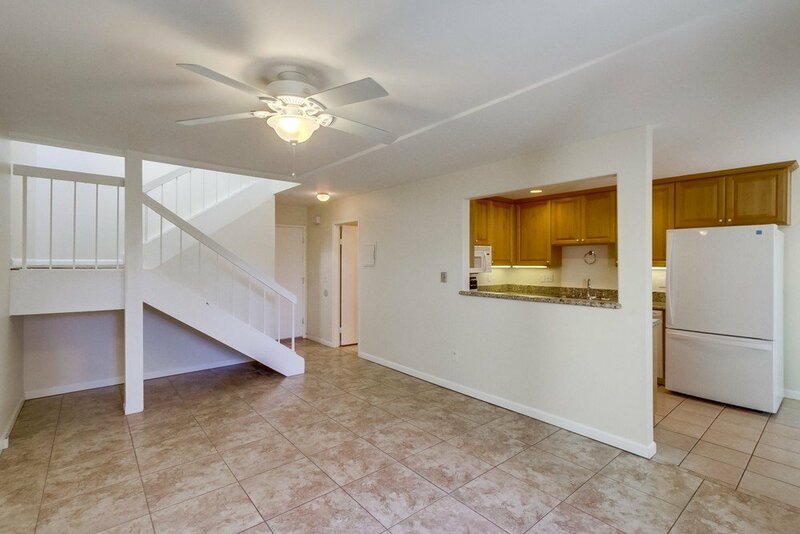 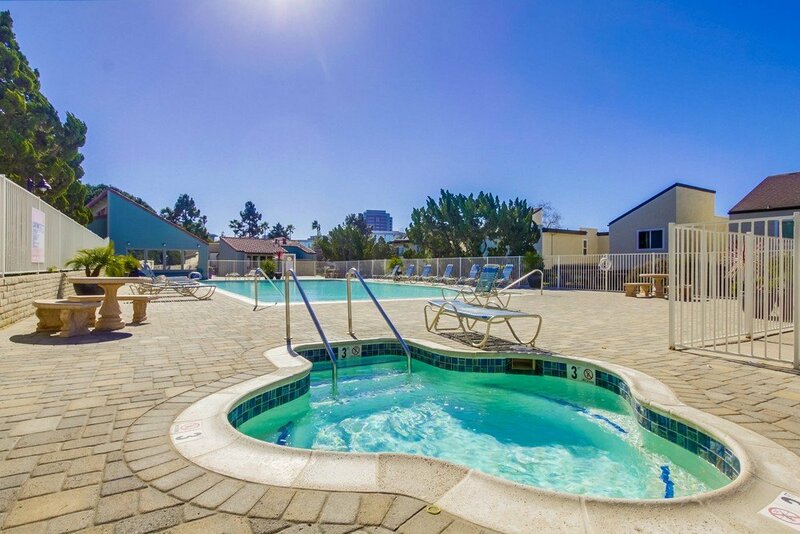 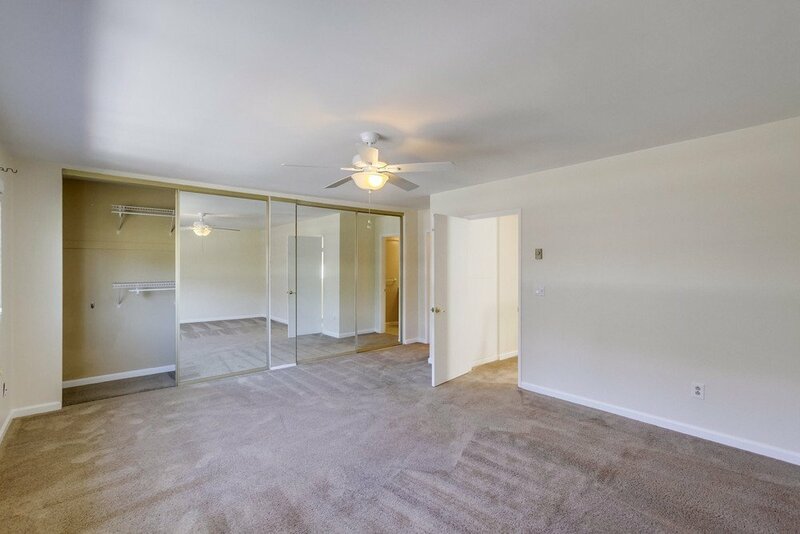 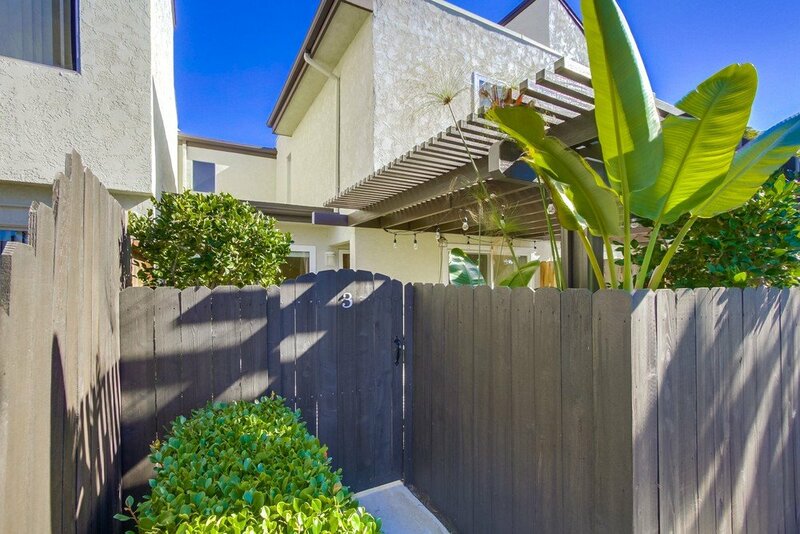 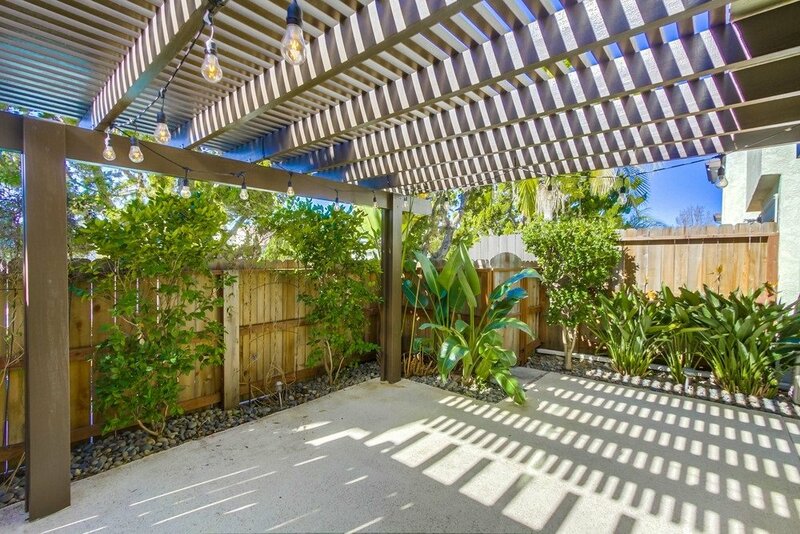 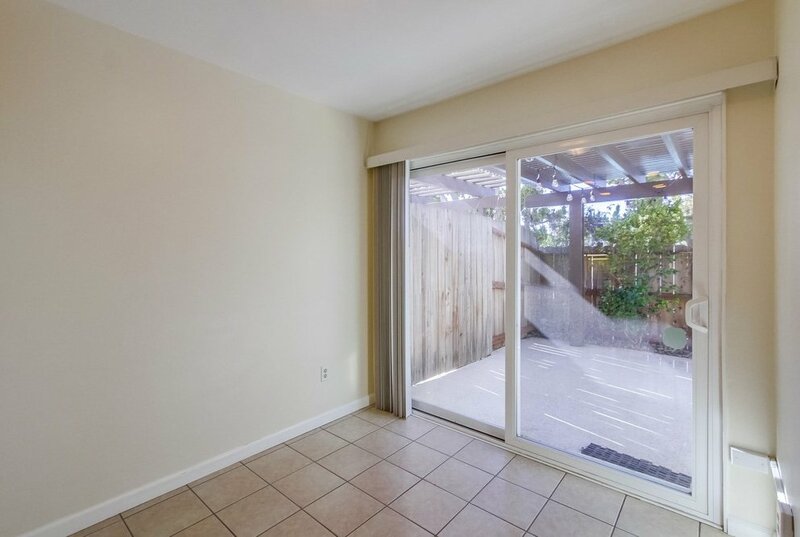 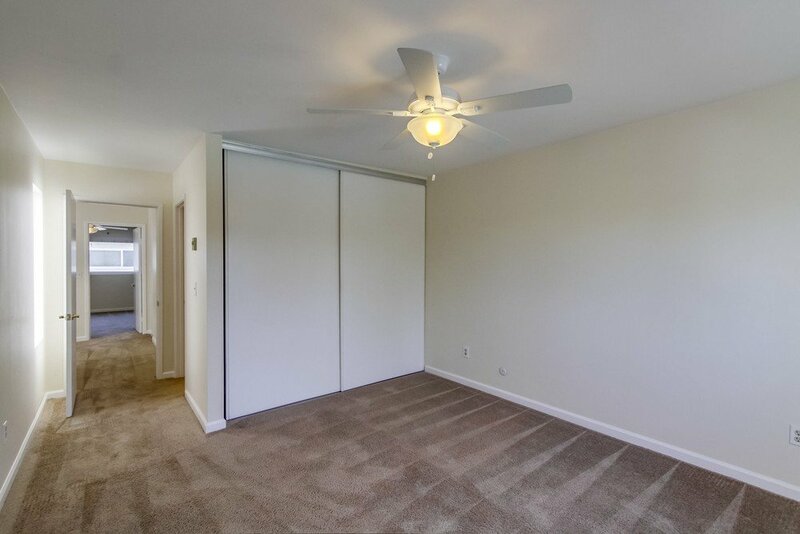 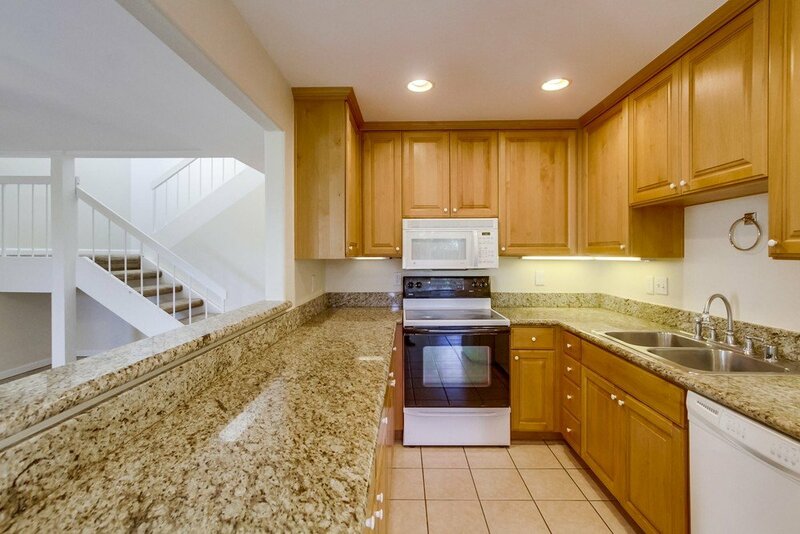 Live in the heart of University City near UCSD, UTC Mall, La Jolla & Sorrento Valley! 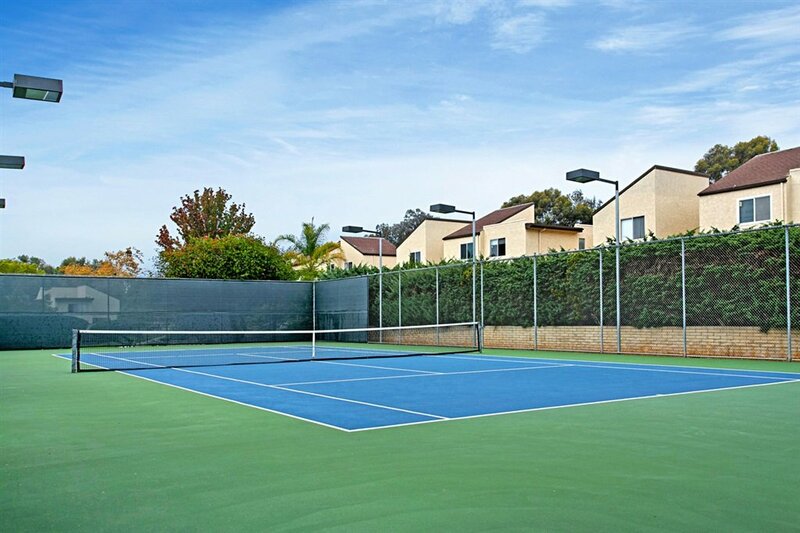 This quiet, highly desirable neighborhood features a community pool/spa, tennis court, rec room & dog park. 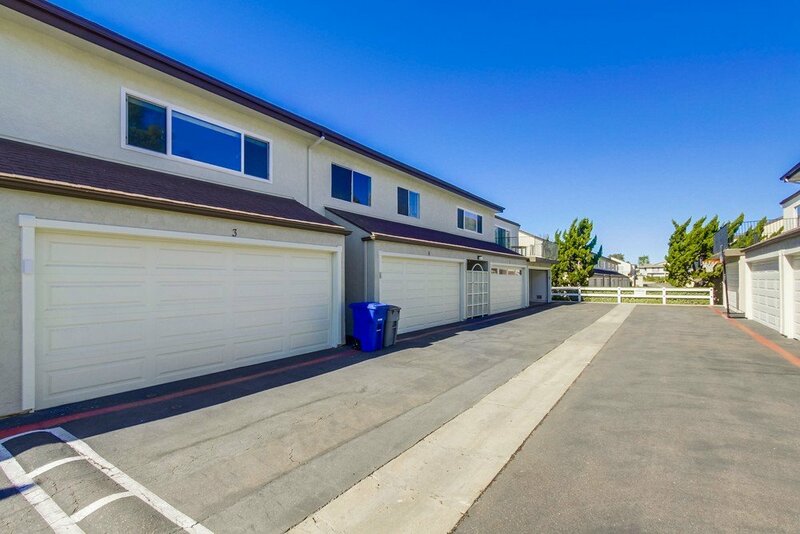 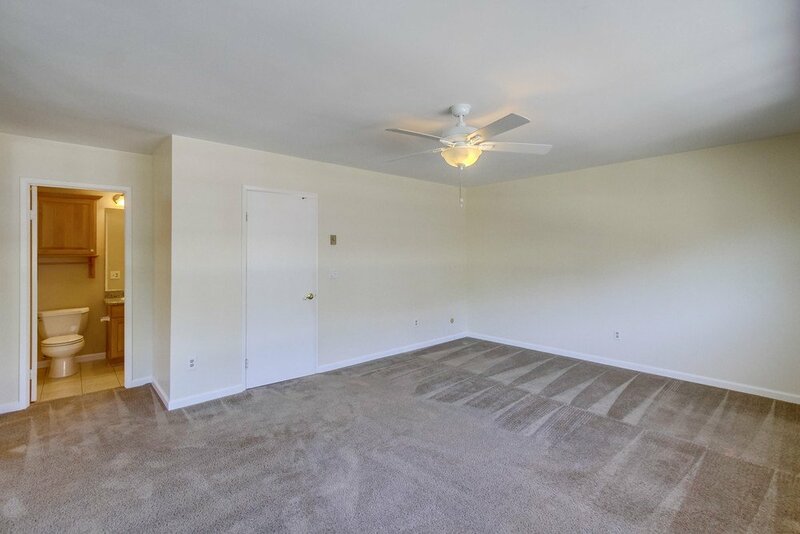 This beautiful condo is one of the few in the area that has a 2 car attached garage & an oversized, enclosed front patio area. 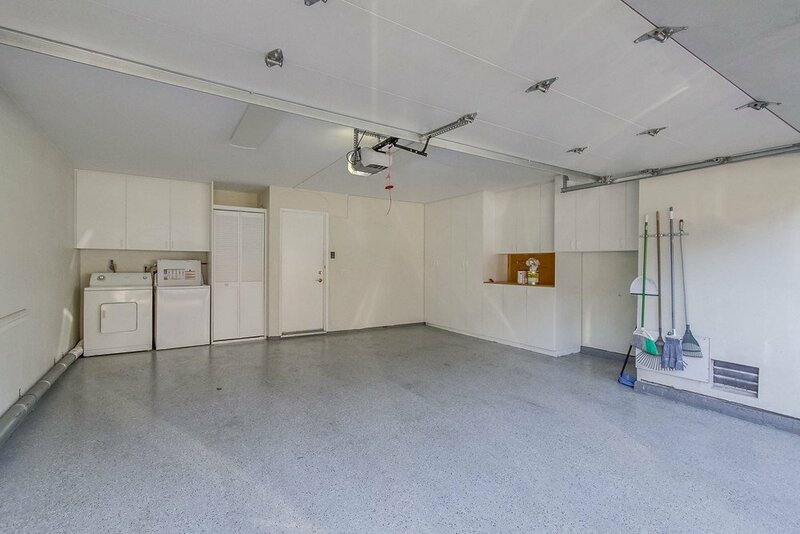 It lives like a detached home with a bright open floor plan & dual master suites. 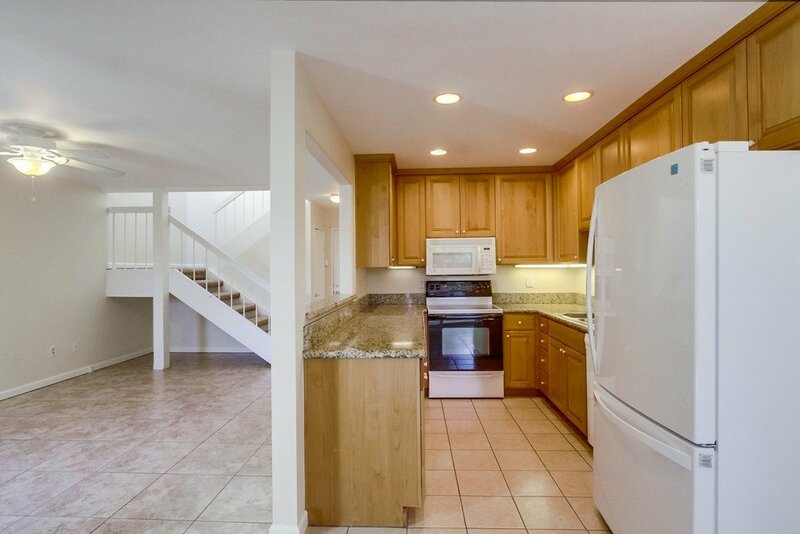 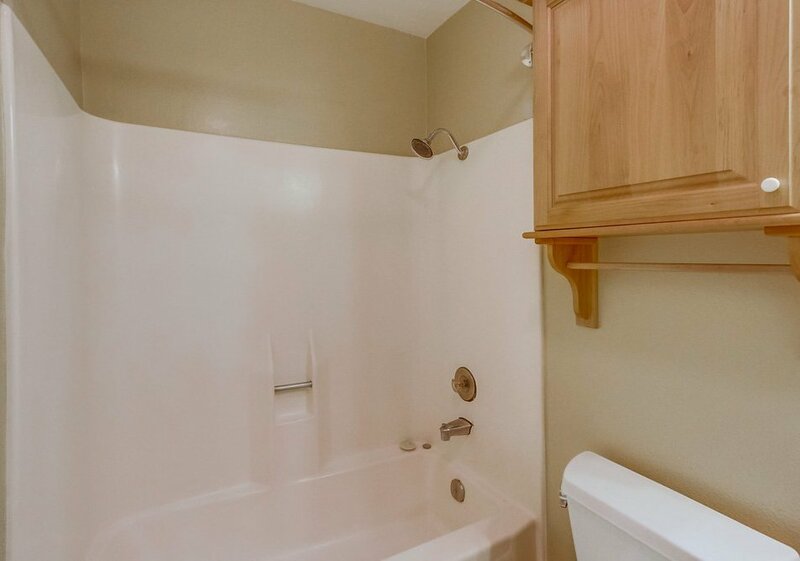 Home features remodeled kitchen & bathrooms, double pane windows & New AC/Heater. 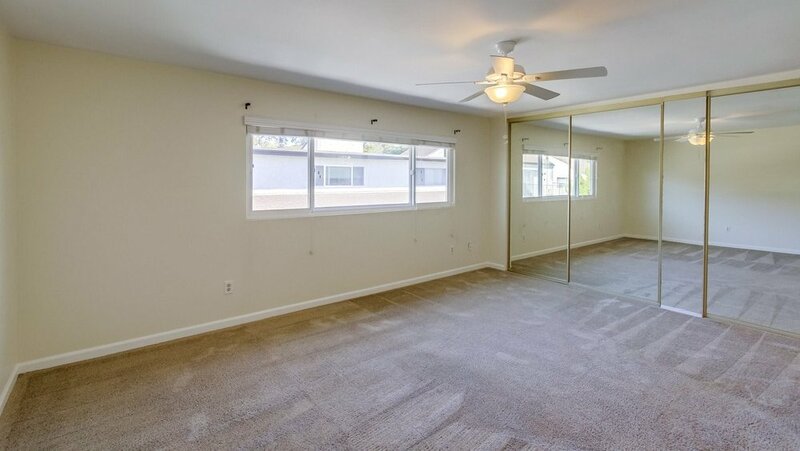 Hurry, won't last.